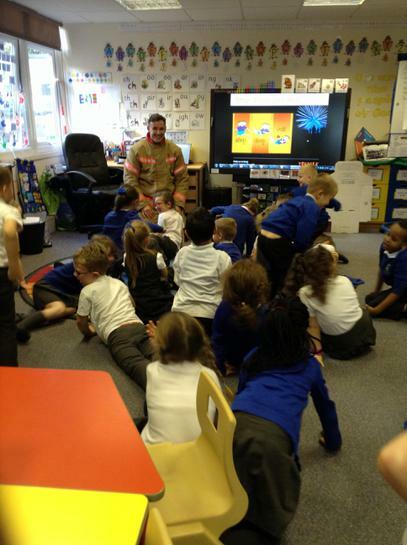 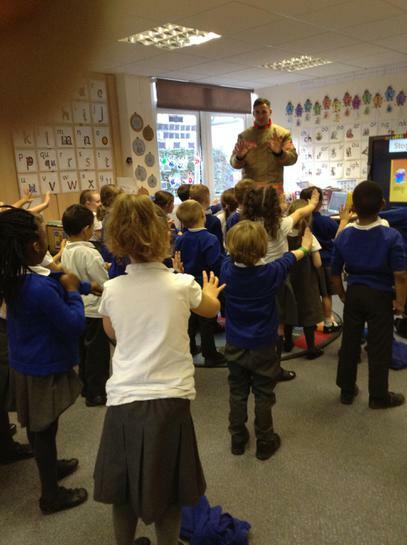 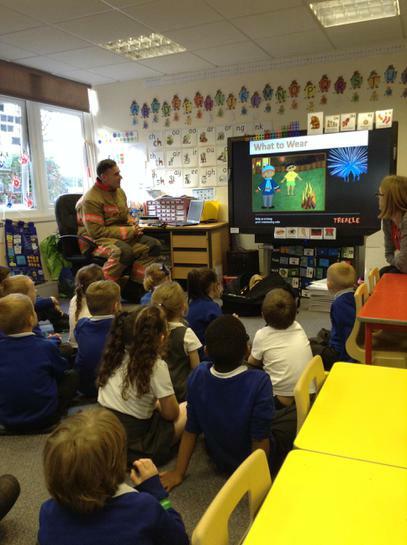 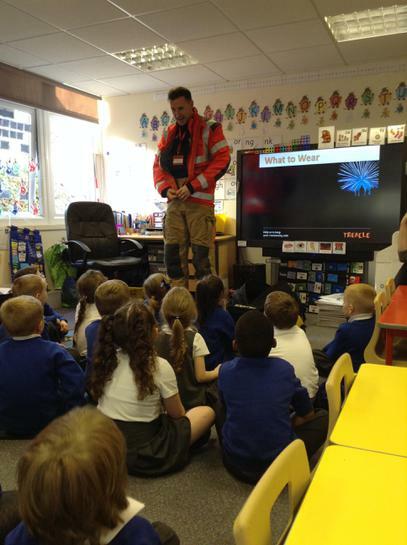 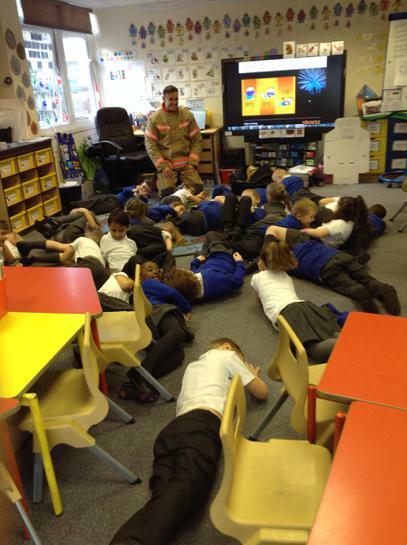 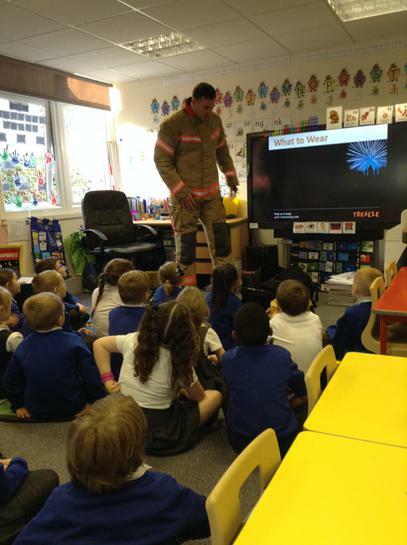 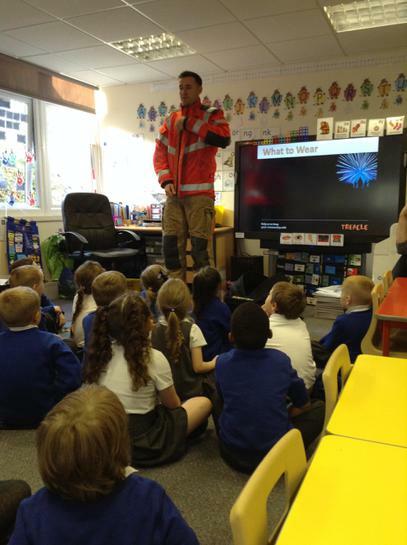 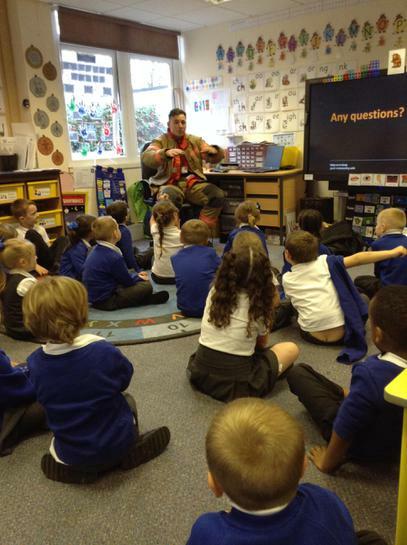 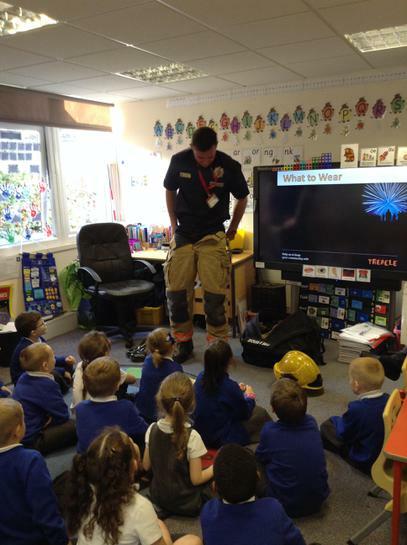 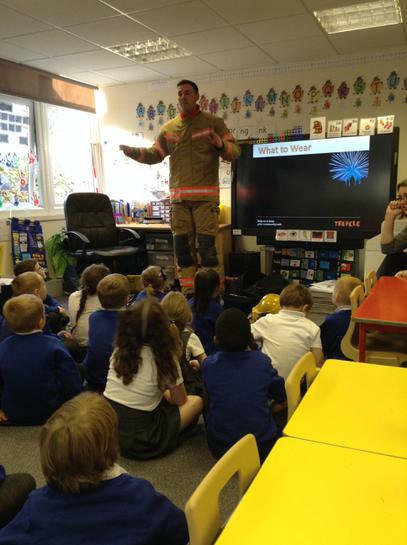 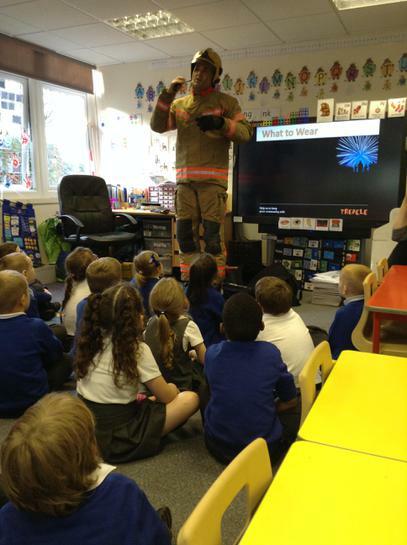 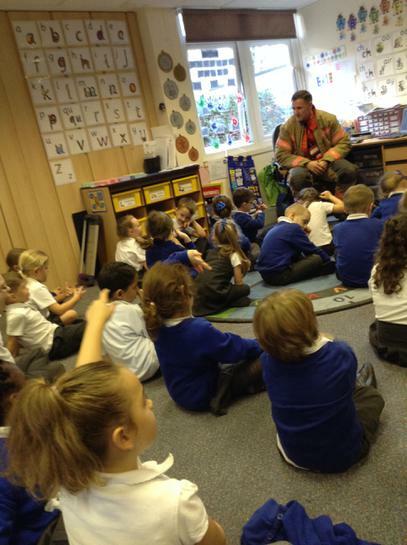 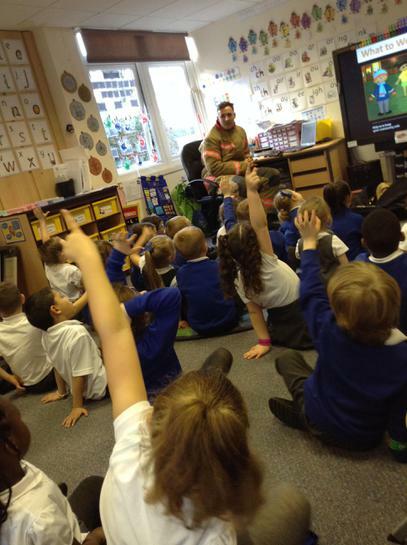 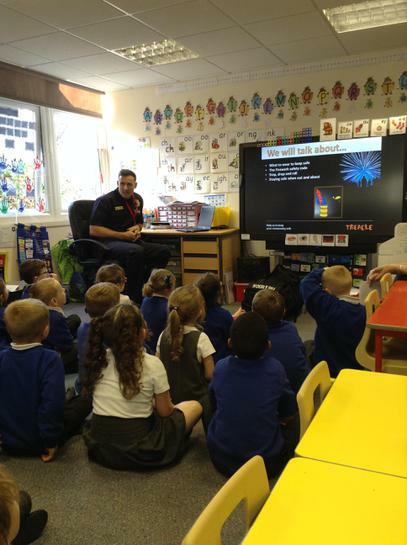 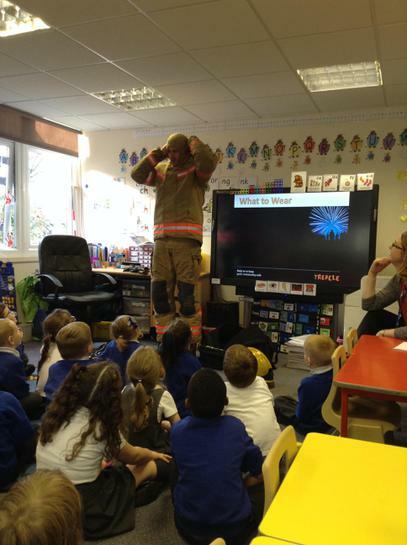 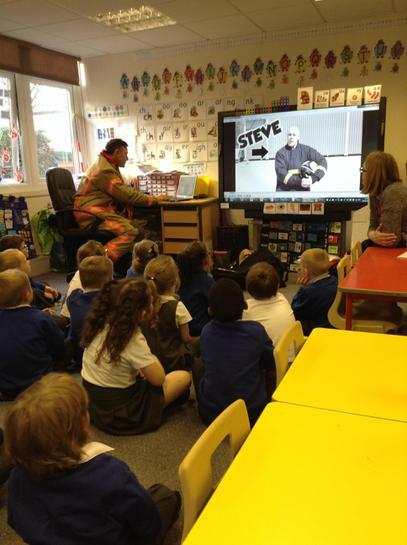 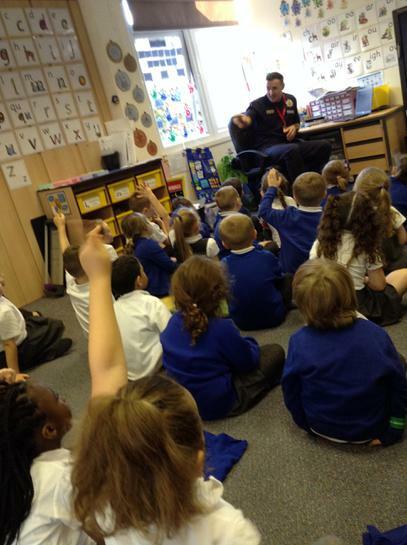 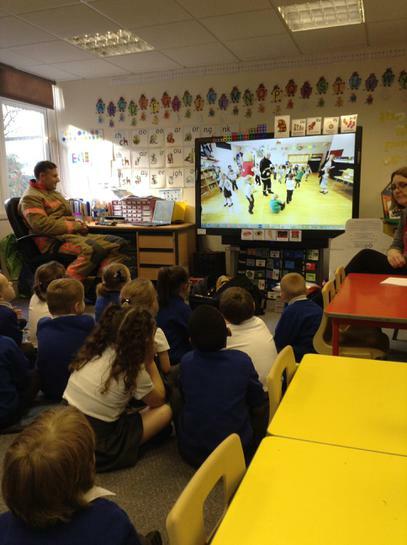 To link with our Guy Fawkes topic and Bonfire night we had a very important fire safety talk. 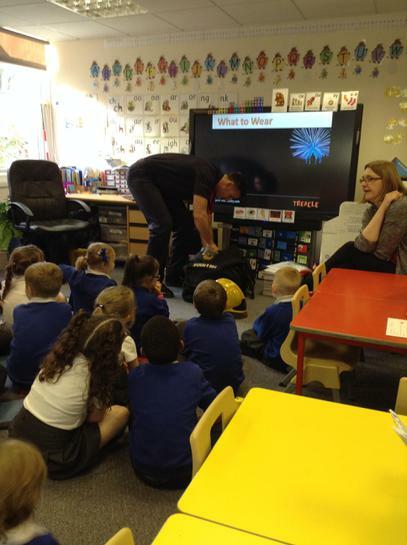 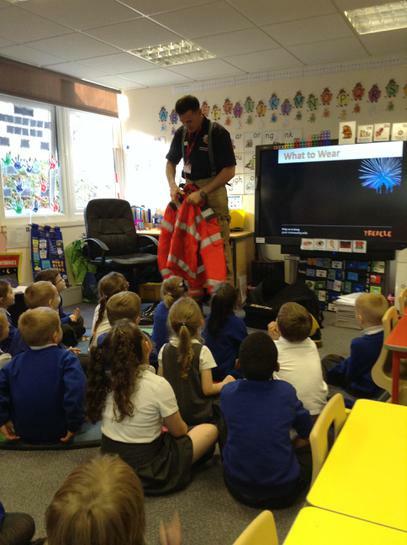 Our fire officer taught us how to stay safe when attending a bonfire and what to wear. 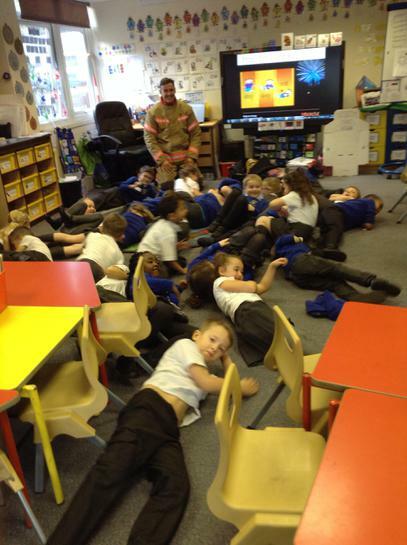 We also learnt the ‘Stop, drop and roll’ technique. 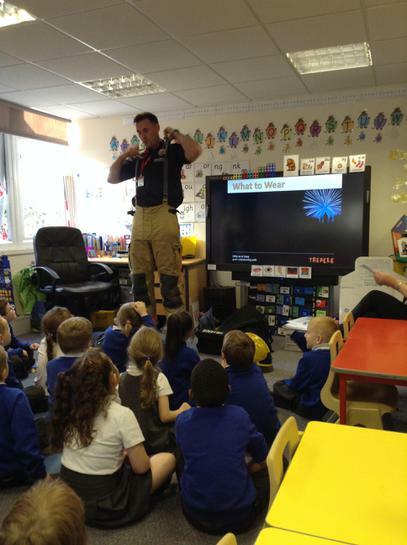 A big thank you to one of our parents for coming and teaching us about fire safety.